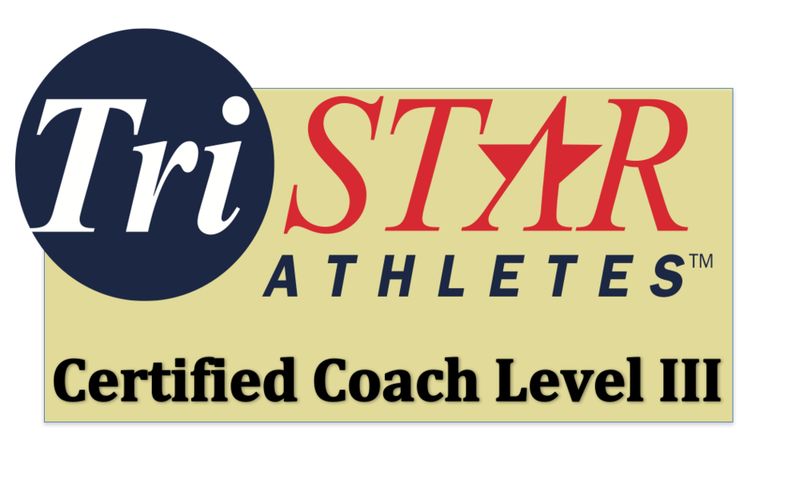 At Tristar Athletes we are here to help you meet and exceed your goals. We start with expert guidance and export our knowledge and experience to help you train smart. You will get feedback from your coach in realtime with our tested methods and training plan philosophies. We coach athletes and coaches towards their very best with advanced planning, dedication, and nutrition consulting. You are not a "silo athlete" or "solo" coach but part of a total team experience. Whether you want to get faster, decrease your training time, lean out, or simply get into endurance sports, Tristar Athletes is the organization you have been looking for. The hard part was finding us, now let us show you what Tristar can do for you! "New stars" to endurance sports, be not intimidated.We can guide you to the best you can be. 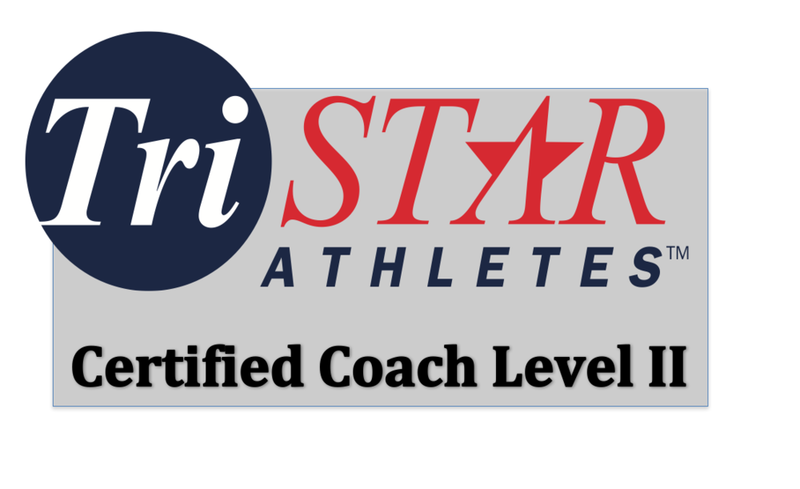 Tristar apprenticeship program with our Principal coaches. Learn how to become a top level endurance coach. Race with Tristar Athletes in 2019 at the following courses where our athletes work together as a team and support one another on raceday. If you are looking for a group of great athletes join us! Copyright © 2018 Tristar Athletes, LLC. All rights reserved. and does not endorse or sponsor our teams, trade secrets or events.